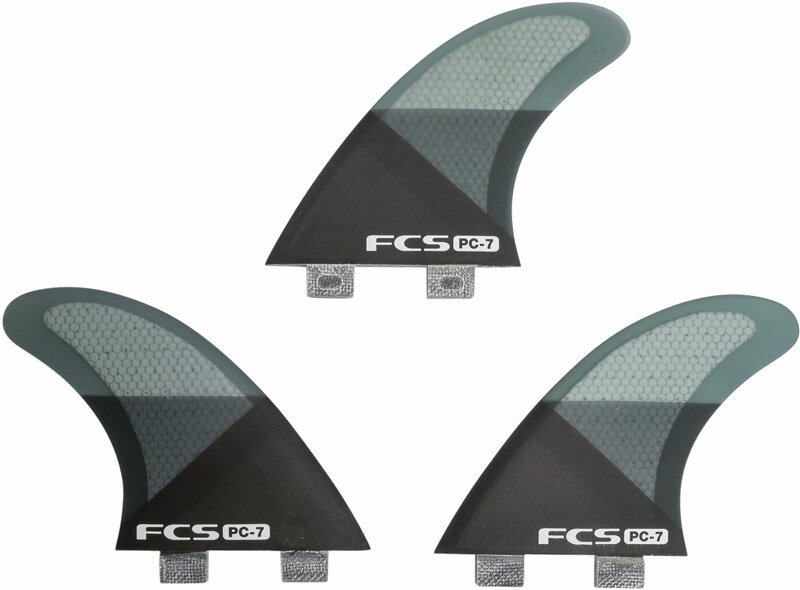 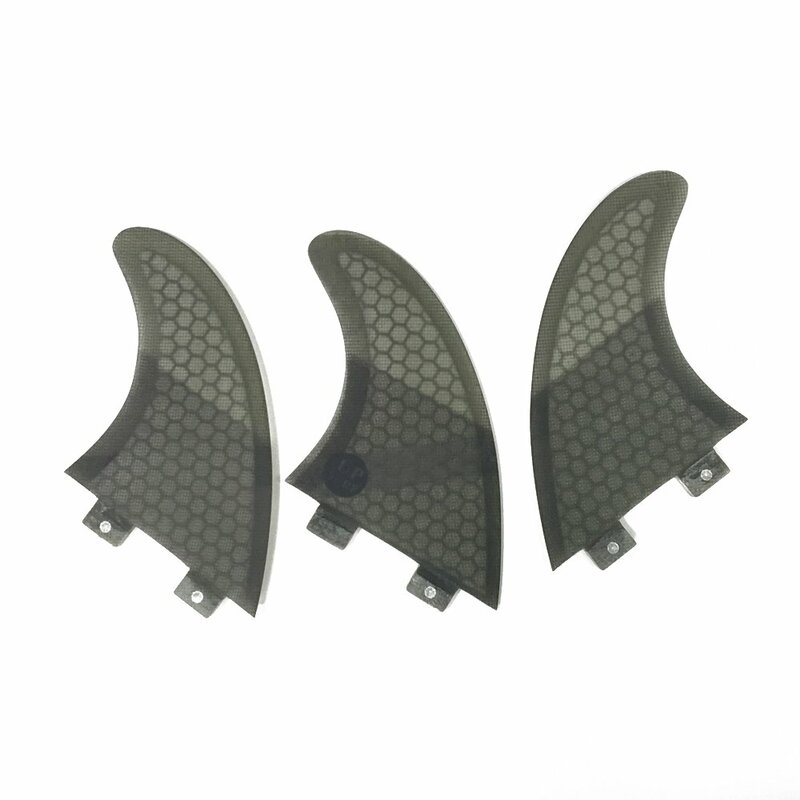 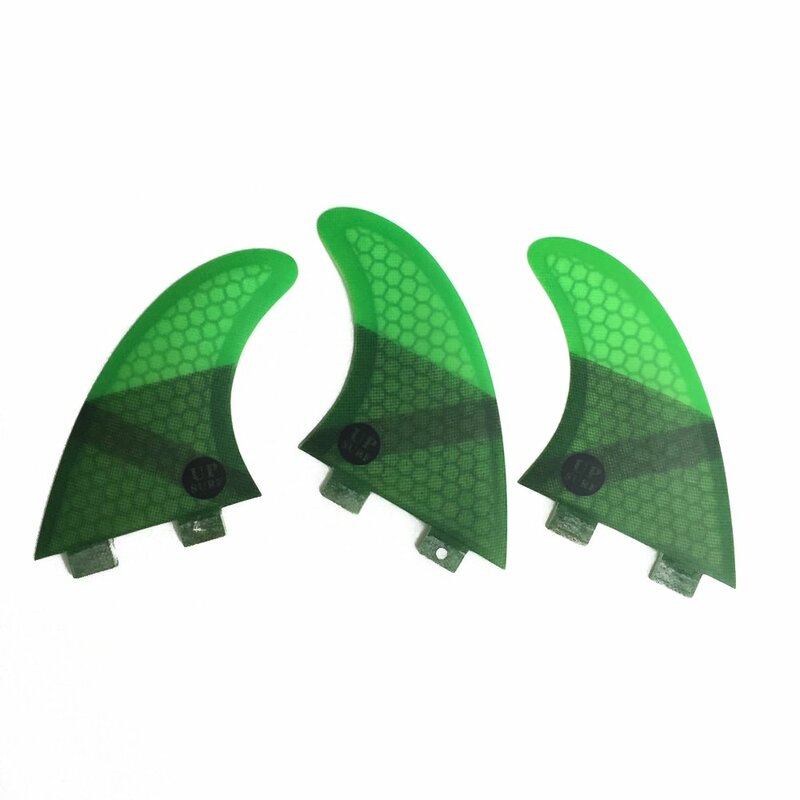 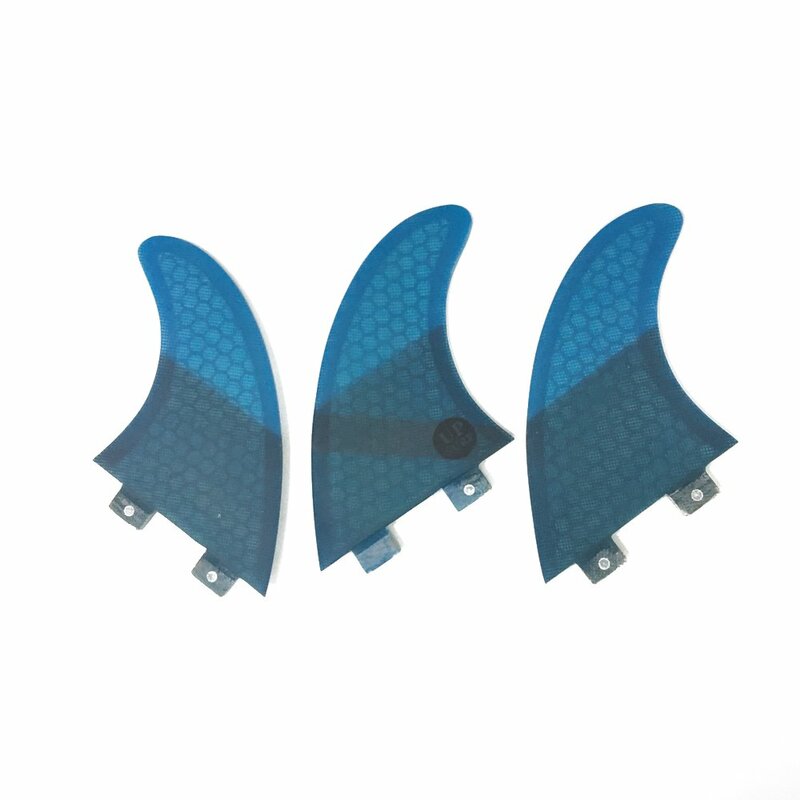 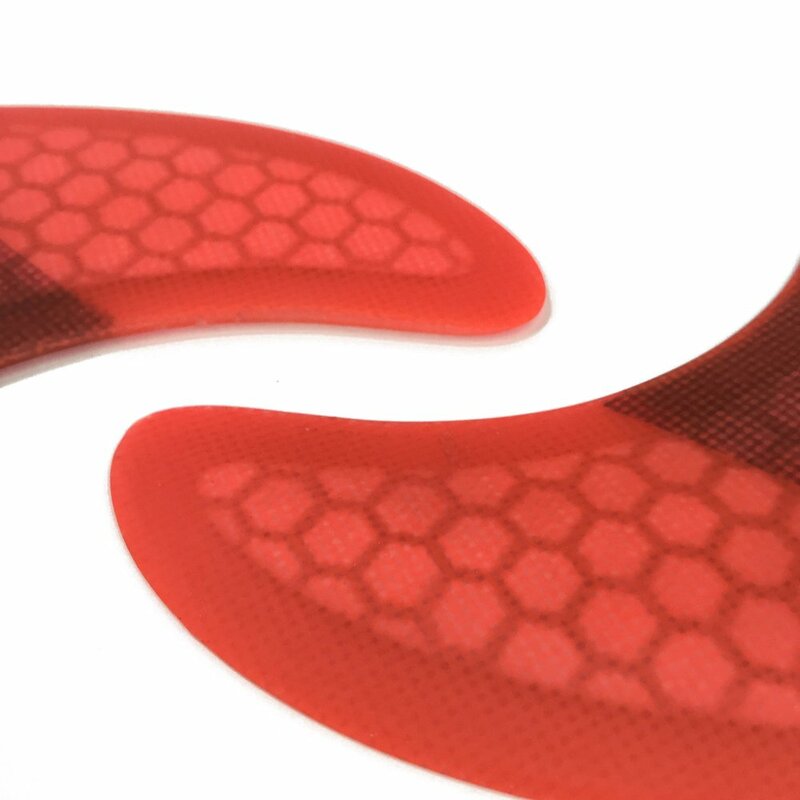 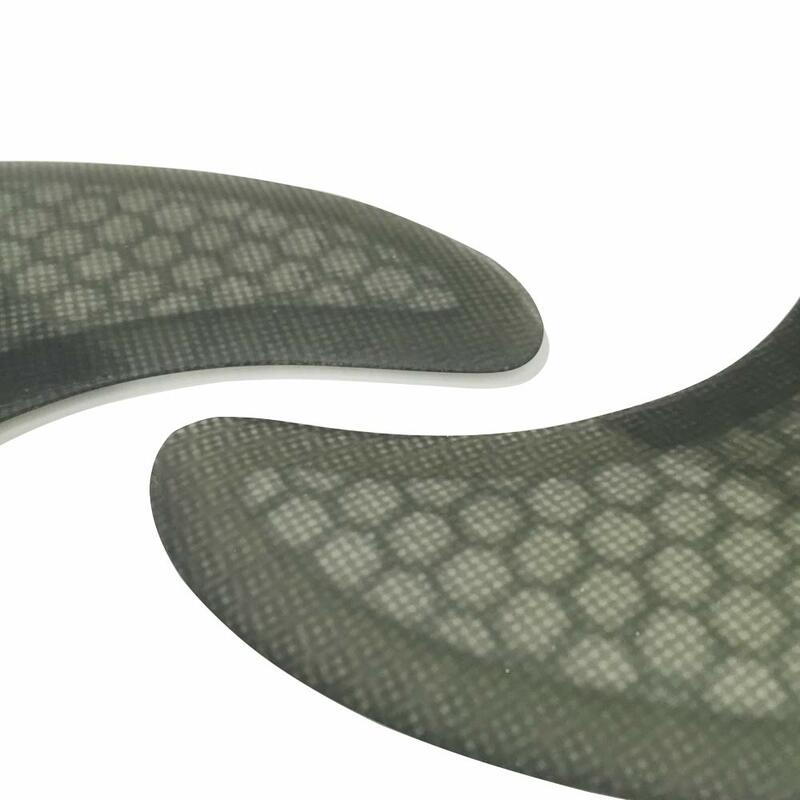 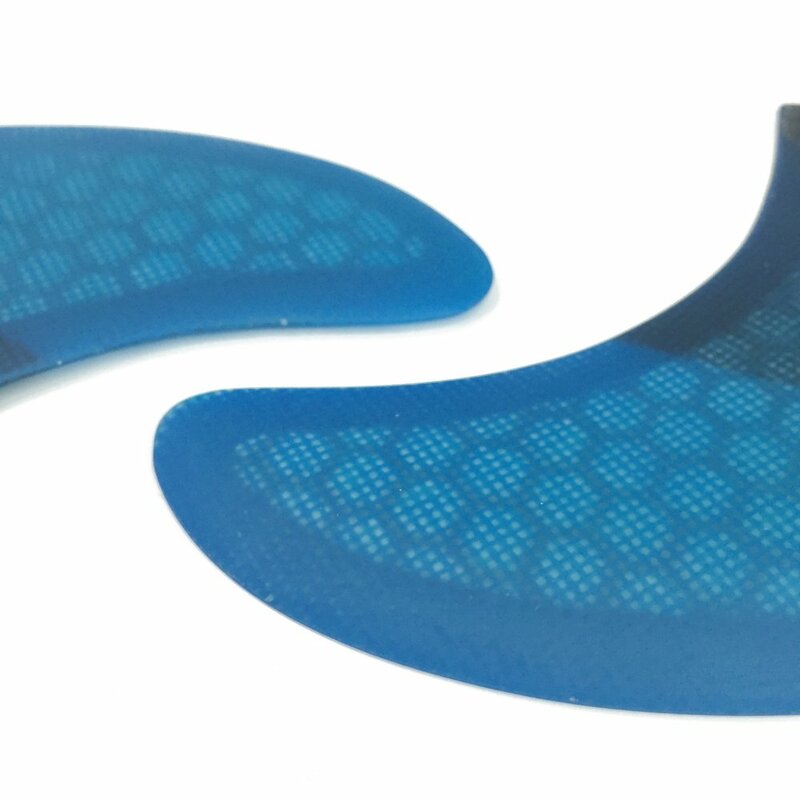 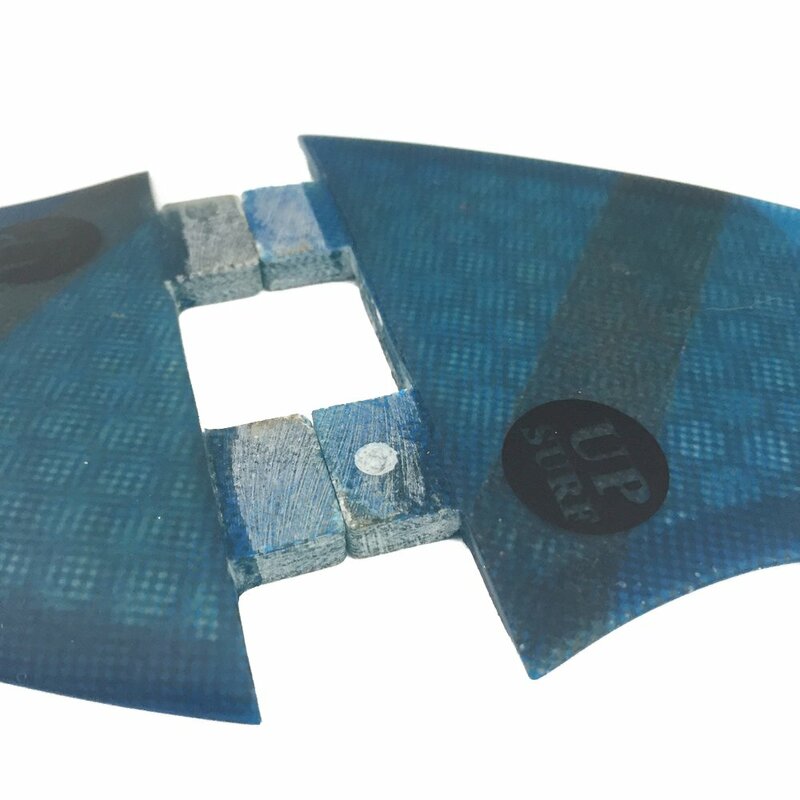 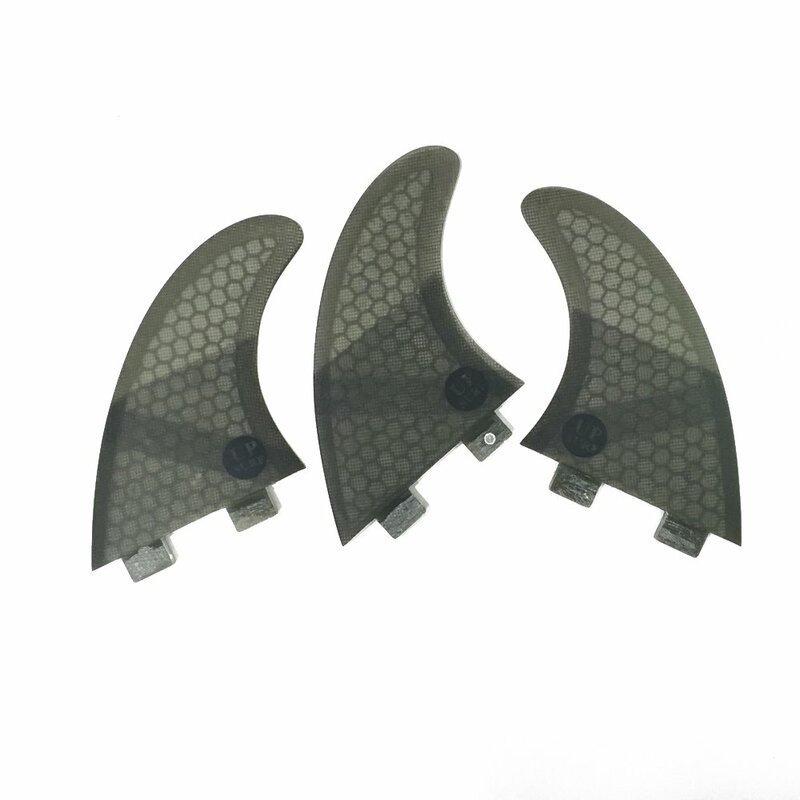 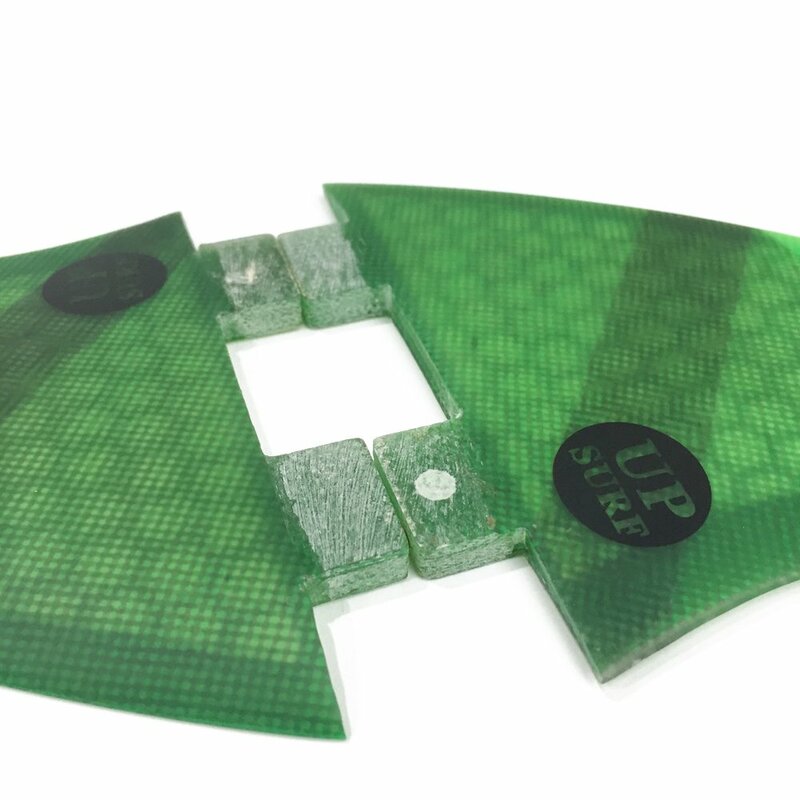 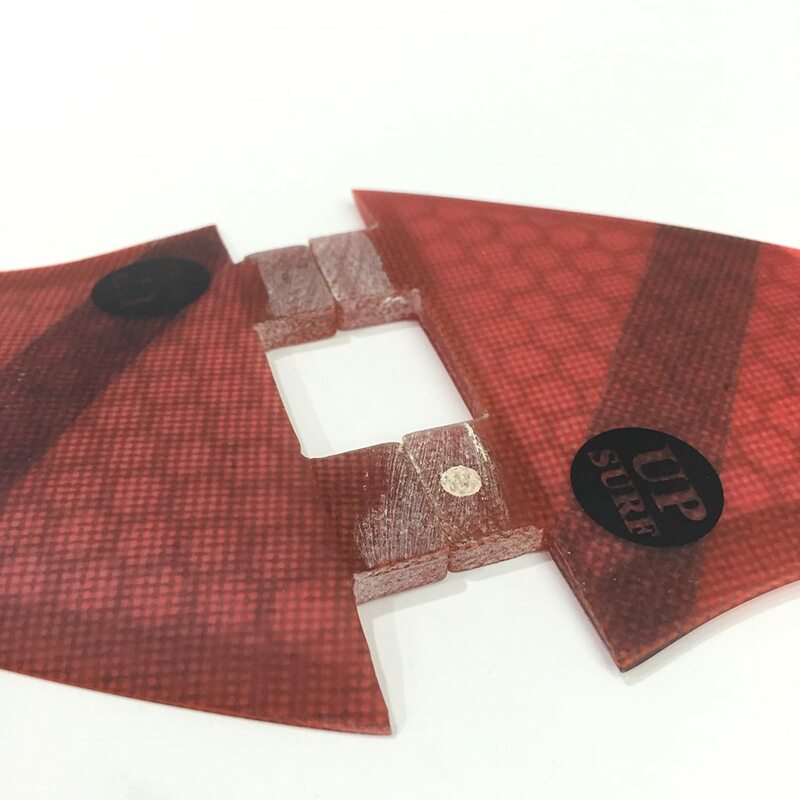 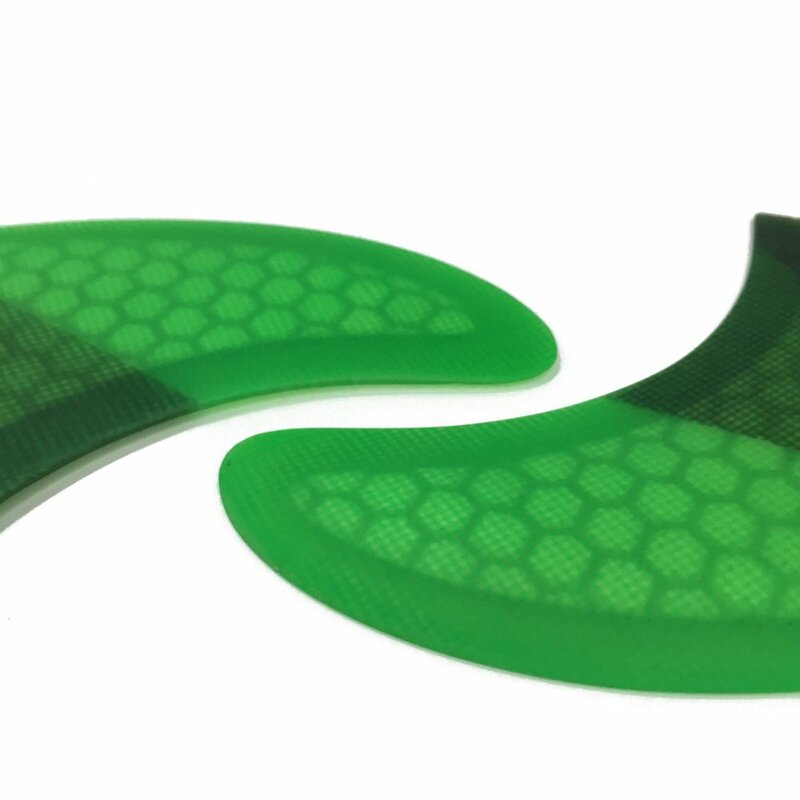 Fits any surfboard that uses FCS fins - whether it's a short board, fun board, or long board. 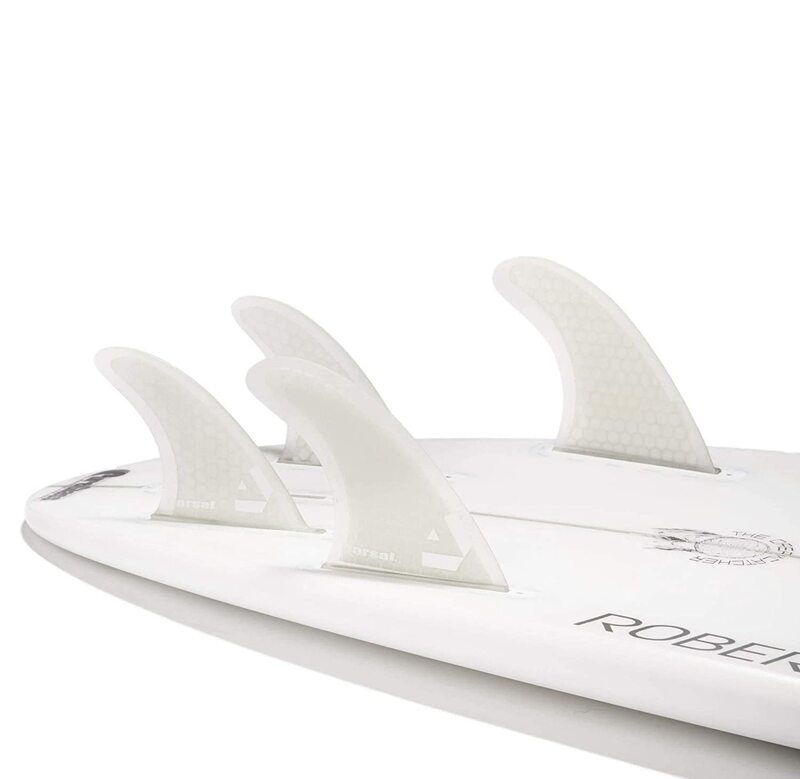 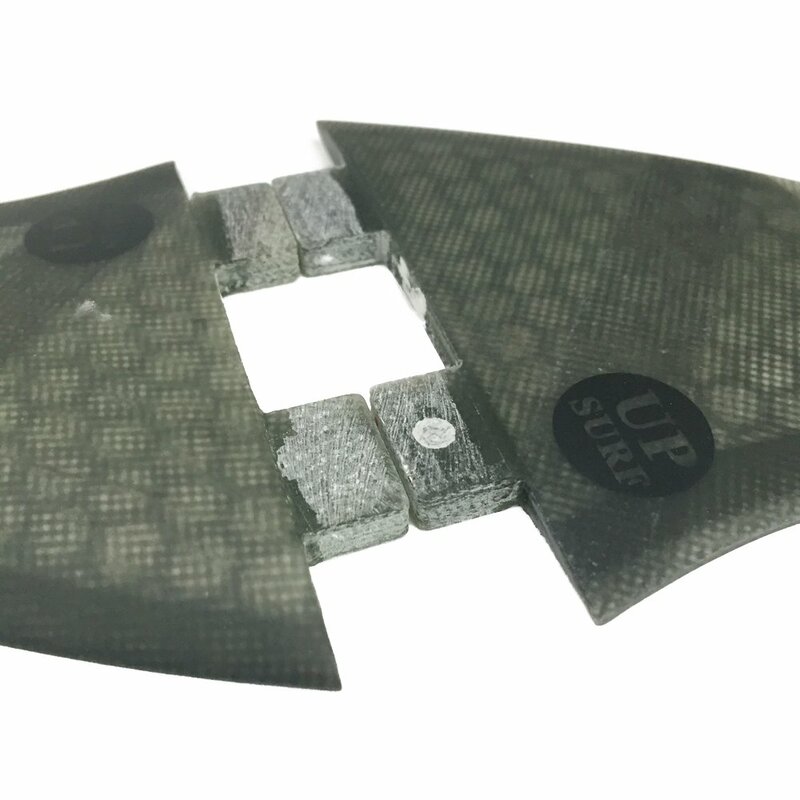 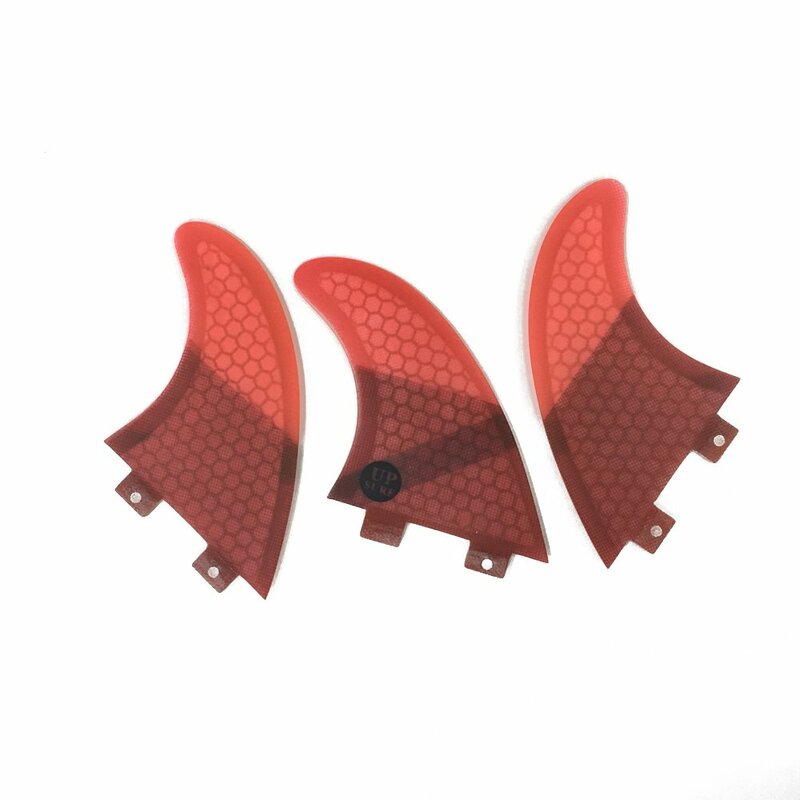 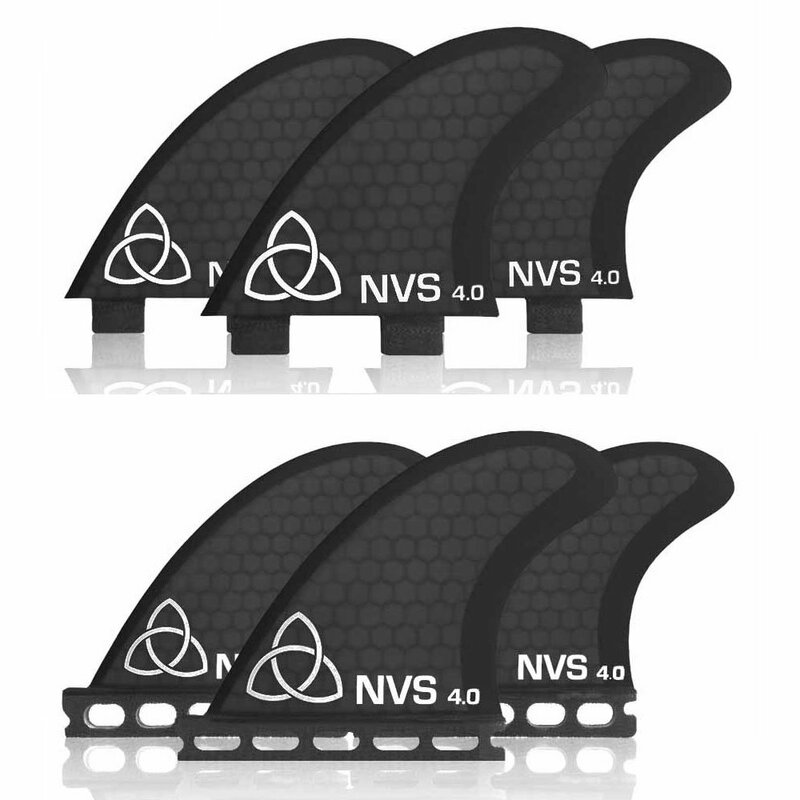 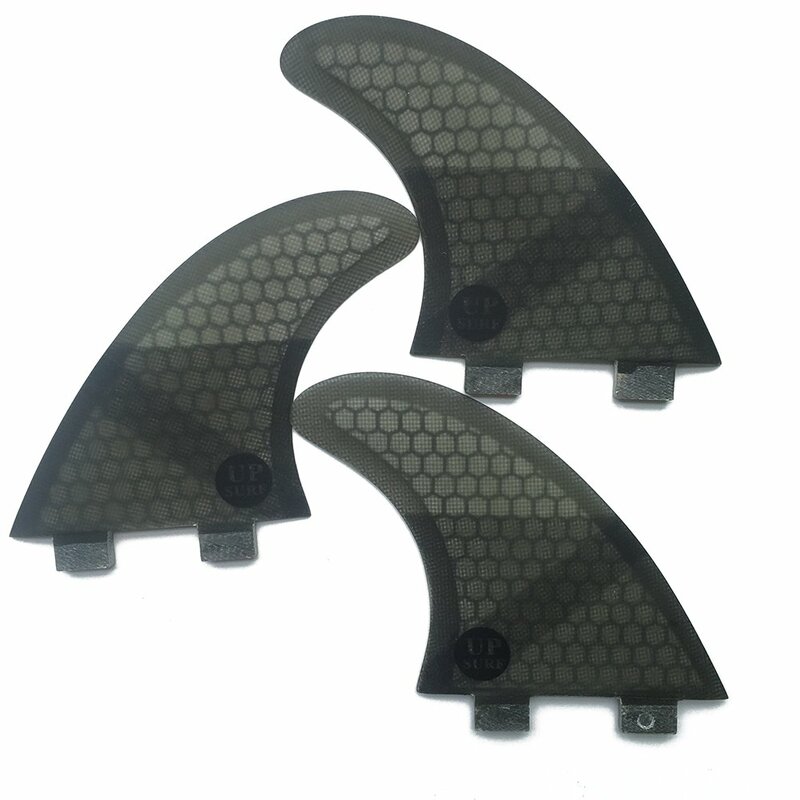 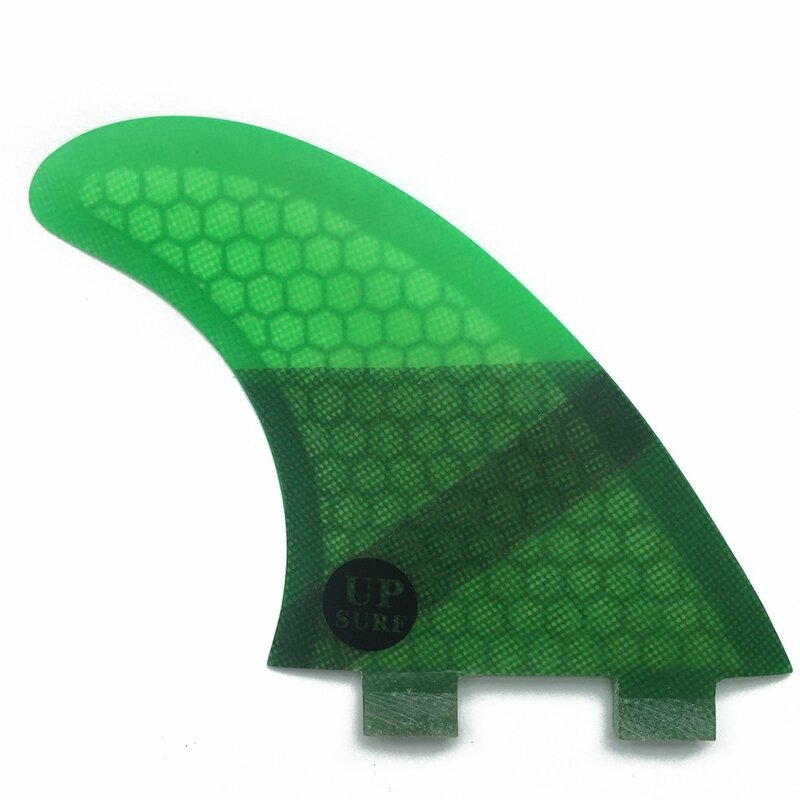 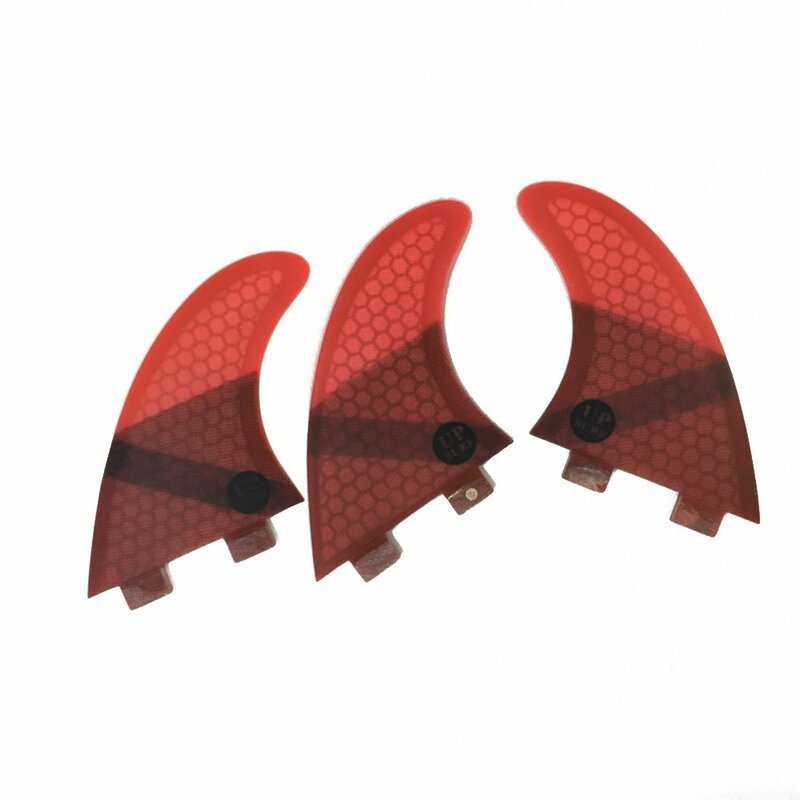 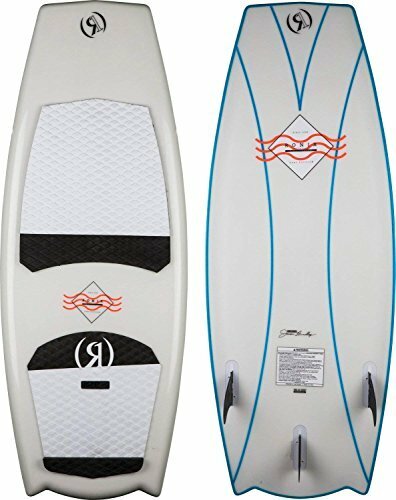 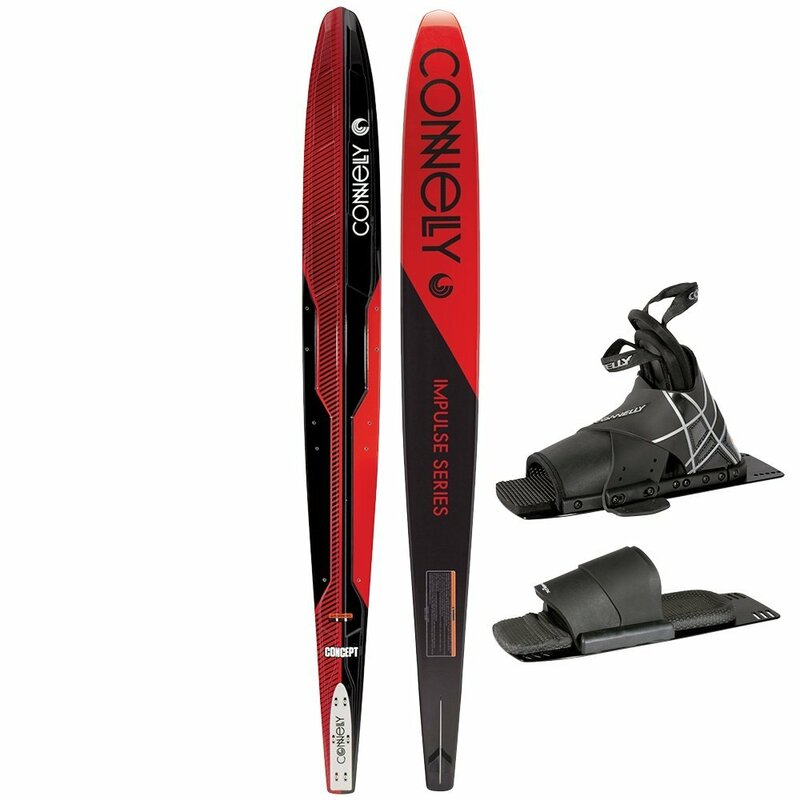 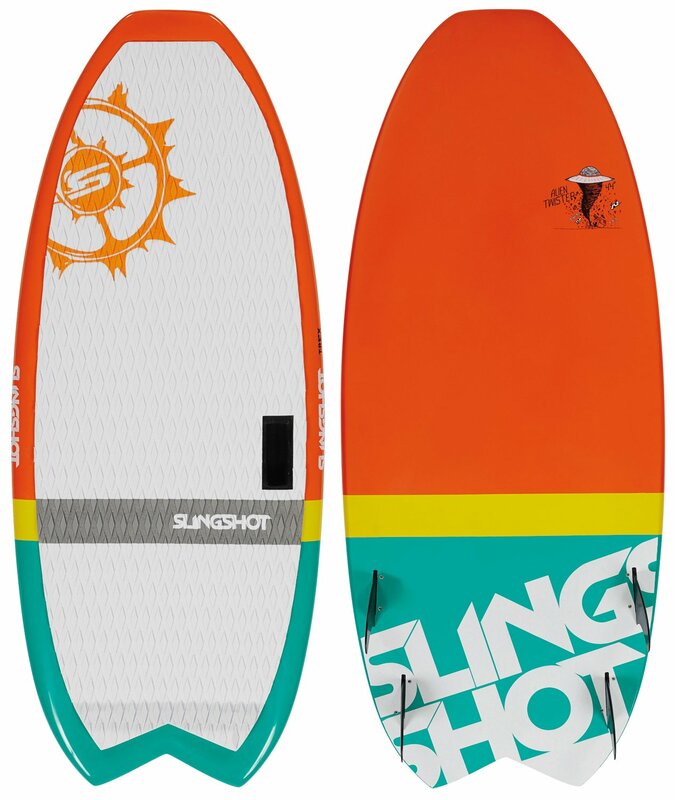 .Ideal for surfers who want a reliable‘All Round’ fin delivering a combination of speed and maneuverability with flow between turns. 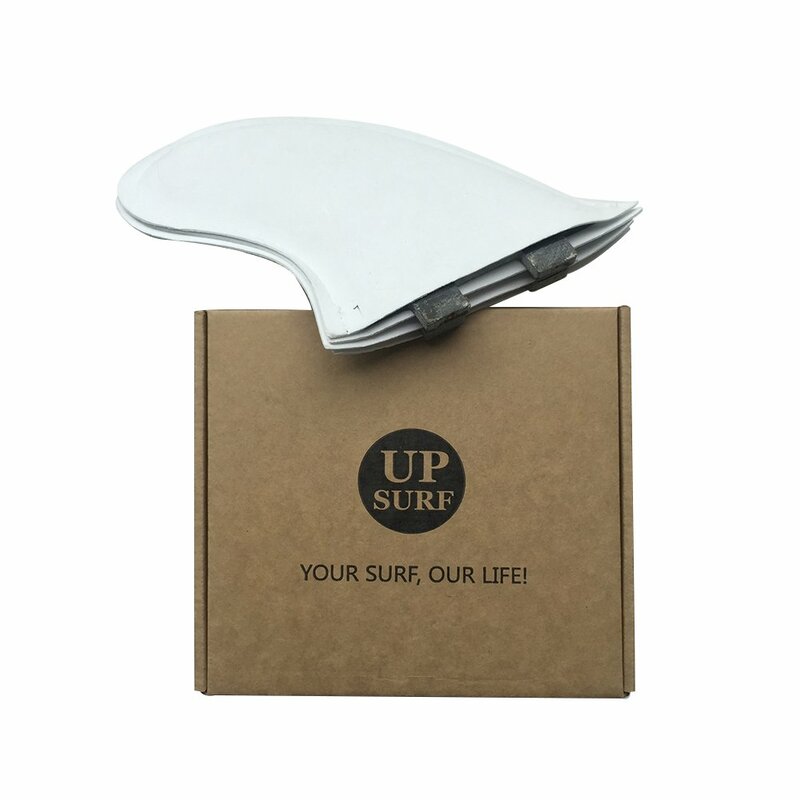 We are a surf company been in Surf industry more than 10years in China.We worked for some big brand many years.We have our own designer team for surf products. 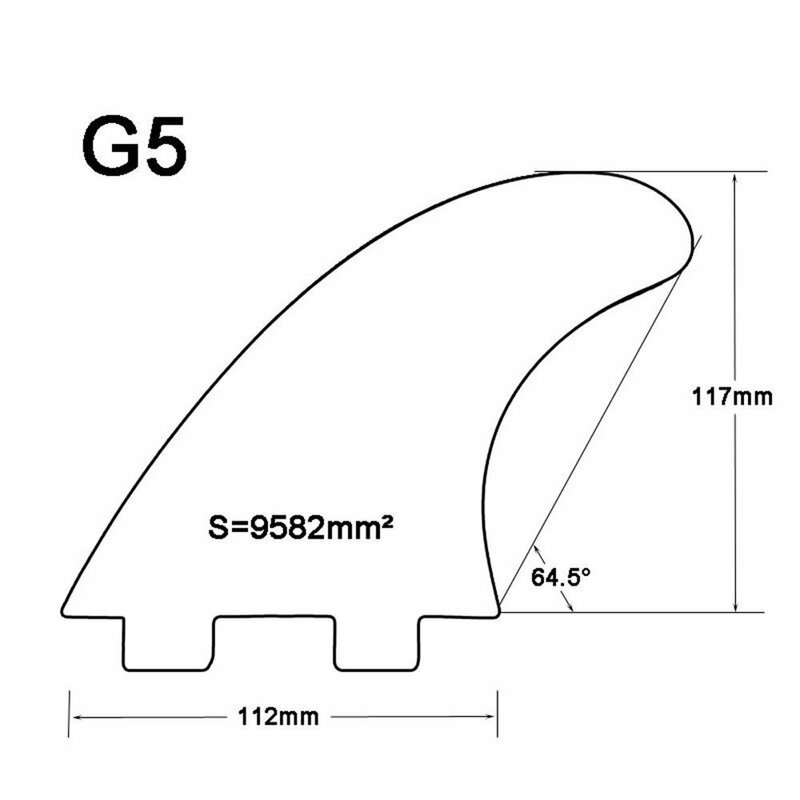 We have our own designer team and production team for surf products.There is some new brand for online shop are on the way .We are have very profession and responsibility sale steam.Our major is to supply the high quality and good price products for our customer. 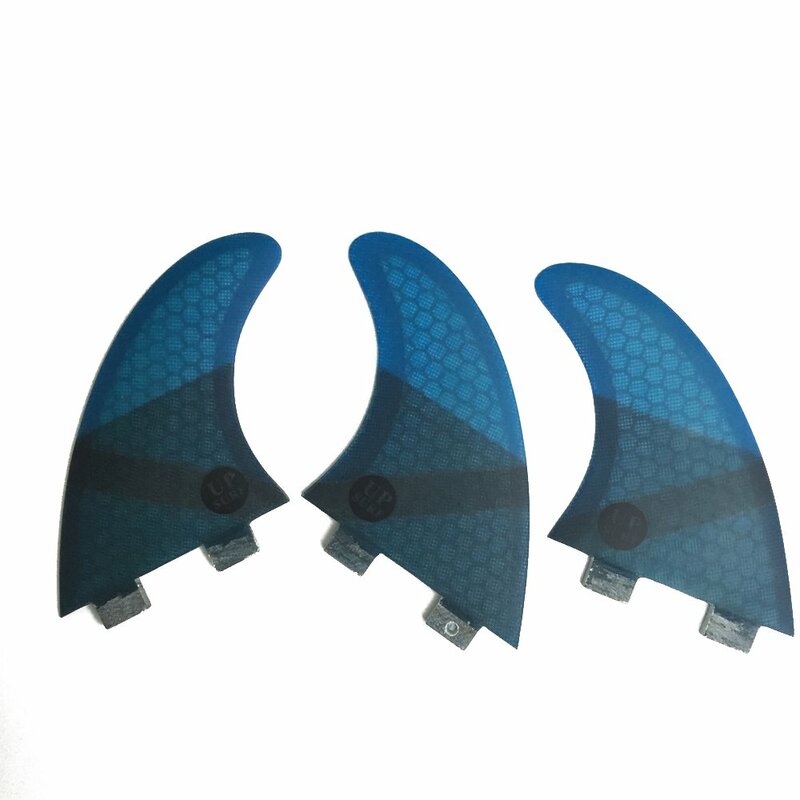 If you are a shop or you are a surfer,and interesting to distributor our products,please don't hesitate to contact with us.We will find out the best way to serve the surf products market.